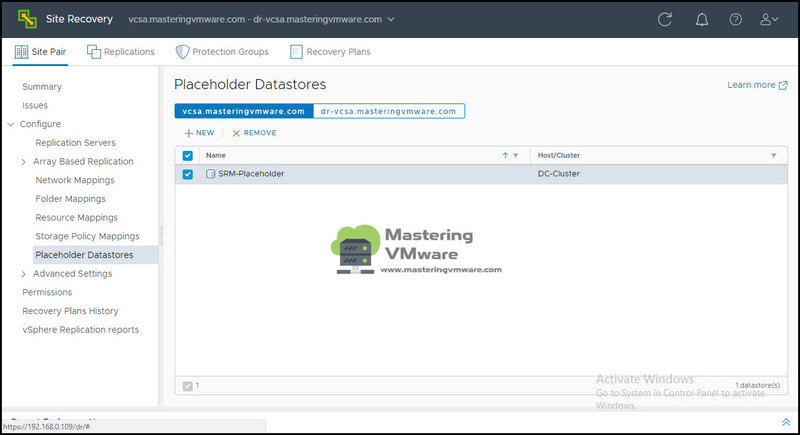 Site Recovery Manager uses Placeholder datastore to store virtual machine files when you protect virtual machines using SRM. 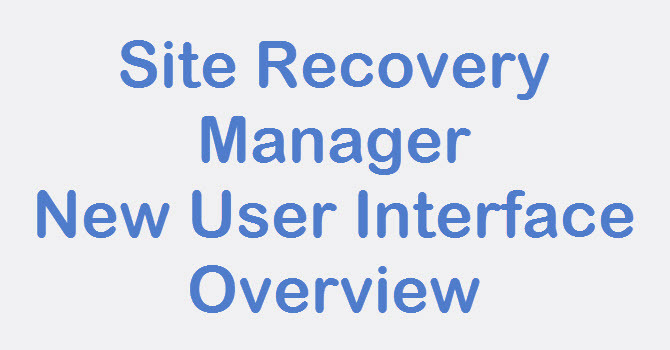 Site Recovery Manager reserves a place for protected virtual machines in the inventory on the recovery site. 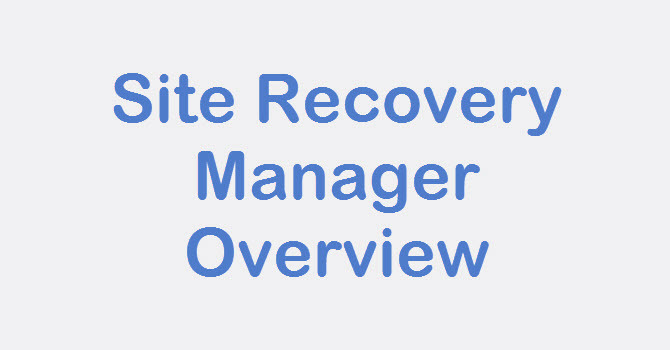 Site Recovery Manager creates a set of virtual machine files on the specified datastore at the recovery site and uses that subset to register the placeholder virtual machine with vCenter Server on the recovery site. 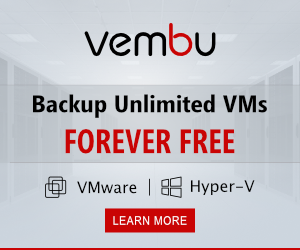 Since placeholder virtual machines do not have virtual disks they consume a minimal amount of storage. So you can make small size datastore for Placeholder datastore. 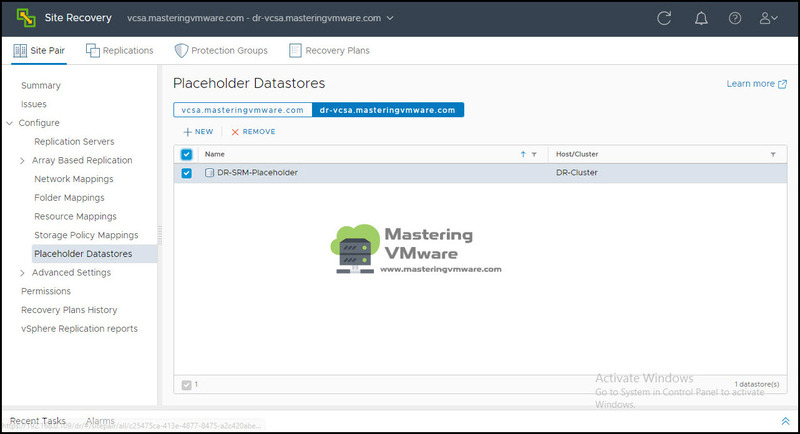 The protected and recovery sites will each require that a small datastore that is accessible by all hosts at that site be created or allocated for use as the placeholder datastore. 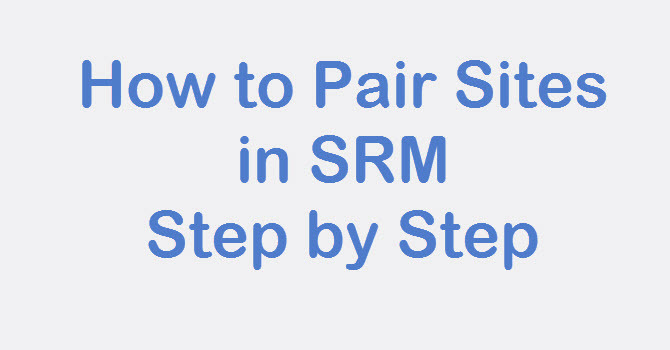 Each site requires at least one placeholder datastore to allow for failover as well as failback. 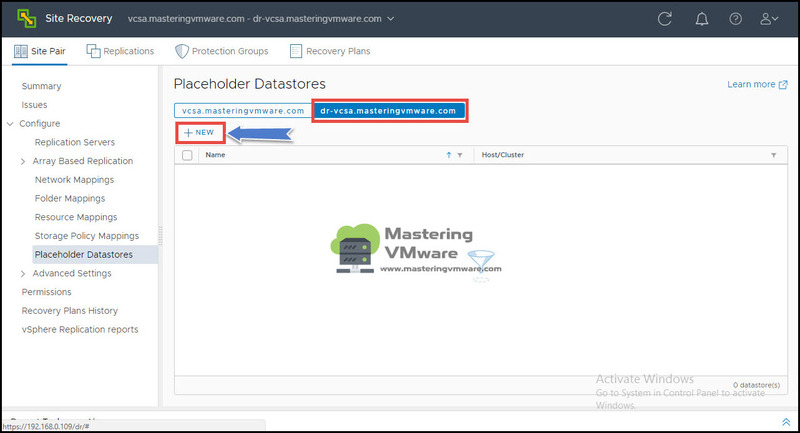 When utilizing Storage Policy-Based Protection Groups, placeholder datastores are not required and placeholder VMs are not created as they are not needed for this new type of protection group. For clusters, the placeholder datastores must be visible to all of the hosts in the cluster. 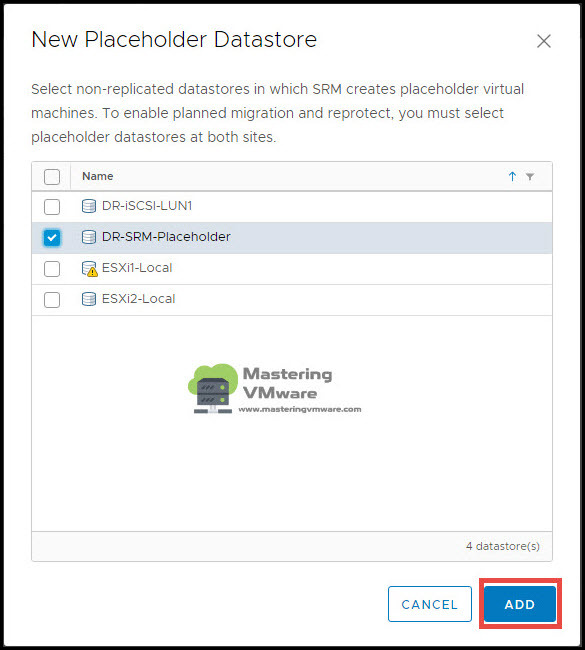 You cannot select replicated datastores as placeholder datastores. We need to create Placeholder Datastore at both the sites. Click on New to create Placeholder datastore. 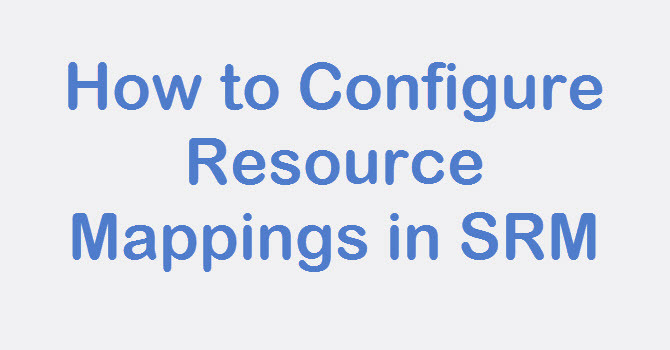 Select the Datastore from available datastores. As you can see that Placeholder datastore for Protected Site is configured and listed. 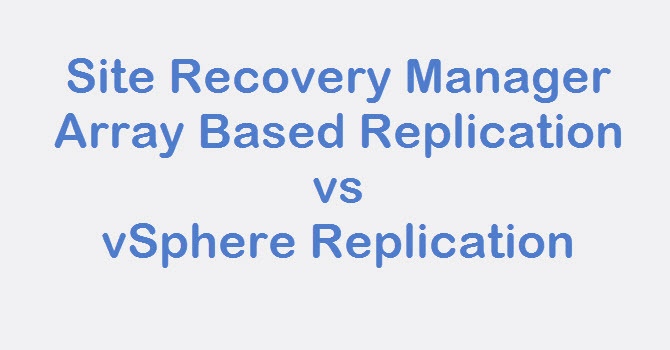 Now we will create Placeholder Datastore for Recovery Site. 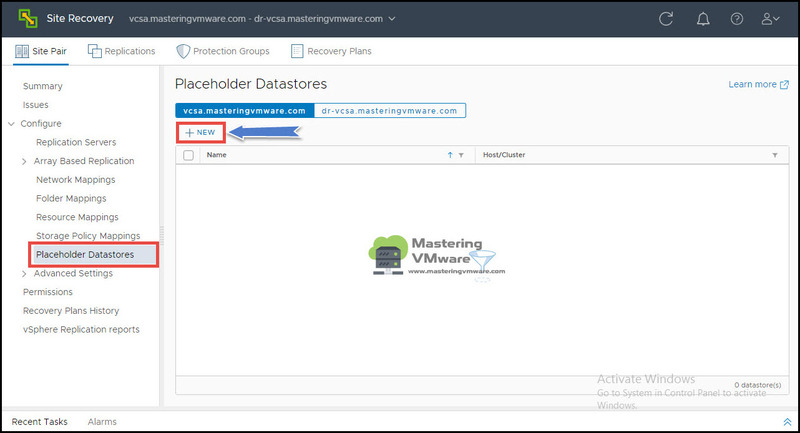 Click on NEW to create placeholder datastore for recovery site. 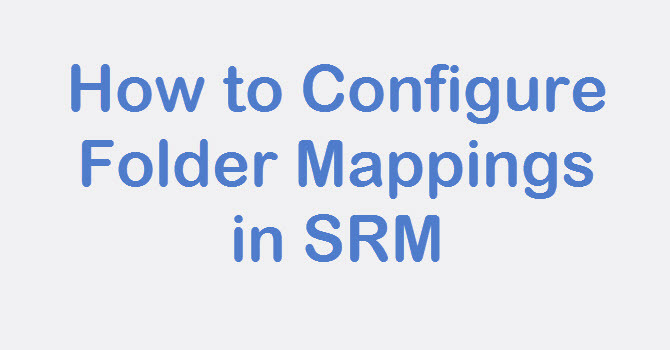 That’s it, Using this way you can easily create and configure Placeholder datastores. Placeholder datastore doesn’t require large space so you can create small datastore for the same. 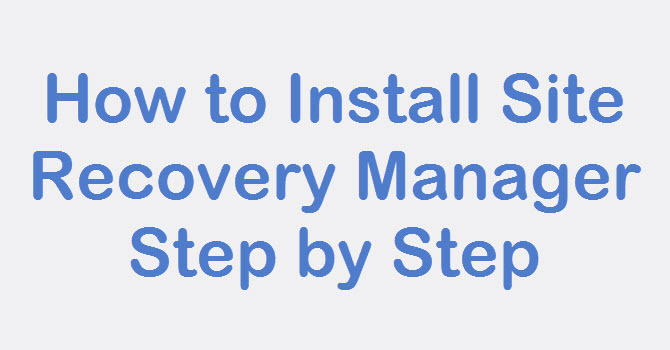 How to create Protection Group in Site Recovery Manager ?